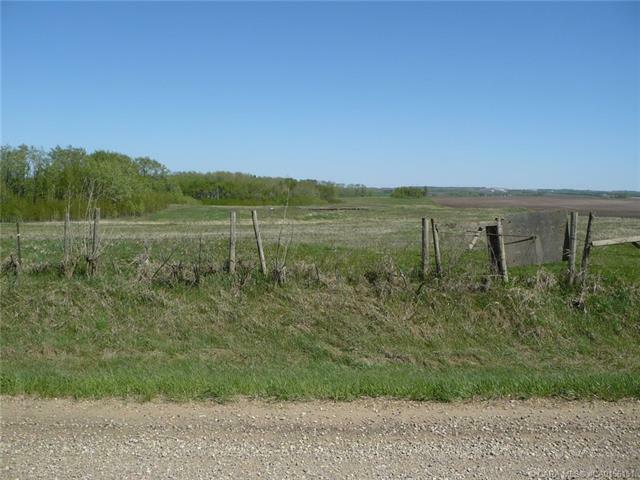 Open acreage- 10 acres with great opportunity to build with services at the road. 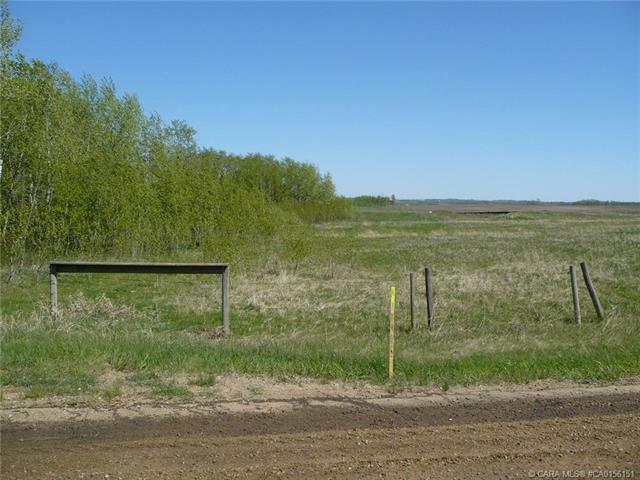 Property is very close to Ponoka and an easy commute to Red Deer or Lacombe. The land is partially fenced. This is one to look at!